If you’ve been to our City Guides page recently, you may have noticed a new addition. 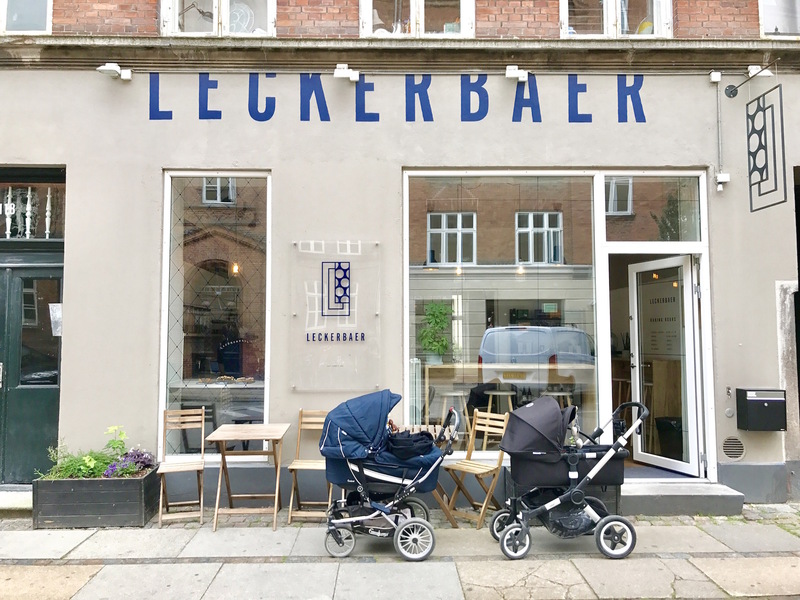 We’ve recently added the wonderful, super hip, family-friendly city of Copenhagen to our series! 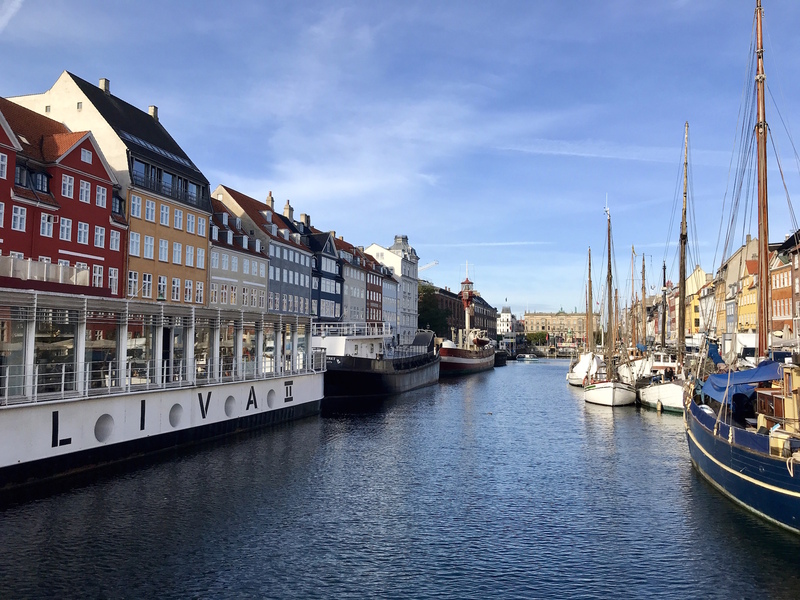 Esther has written about Copenhagen before, but we could not be more excited to offer this new, extensive kid-friendly guide and to learn more about this wonderful city. 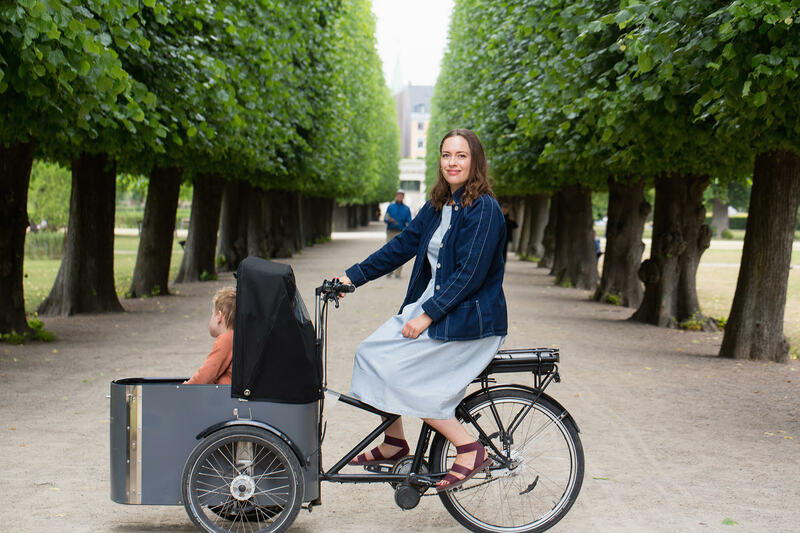 We were thrilled when ex-Londoner mum of two, Kate Poulsson Johnson, got in touch offering to share her tips and recommendations for the city she now calls home. 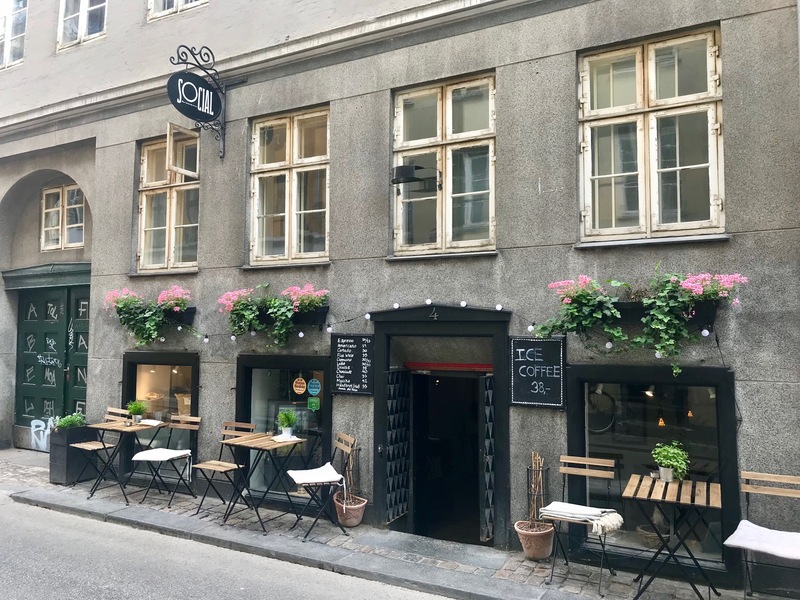 She has shared (and will continue to share) all the best places to eat (including a list of super easy meals), secret spots to play, favourite shops, best coffee spots, kid-friendly places to stay, and all the must-see sites in the city. 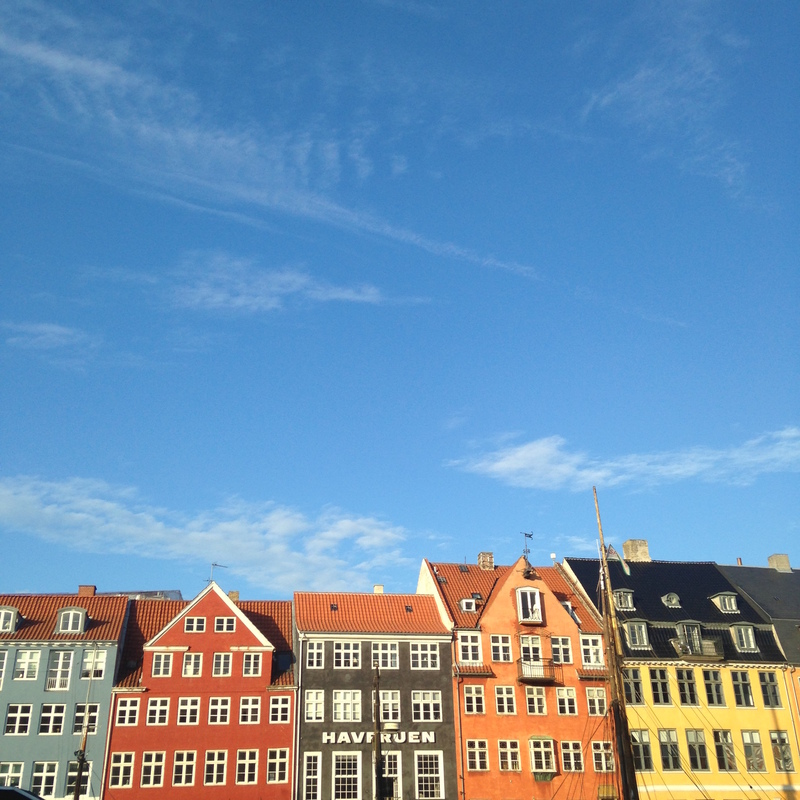 Perhaps it’s time to add Copenhagen to your travel bucket list?! It’s especially great this time of year when the weather is good and the days are loooong! Please share your feedback with us if you do.